1. Where can you find the best Apple laptop offers online? You can find the best prices for Apple laptops on MySmartPrice. It consists of offers and price comparisons from various online stores including Amazon, Flipkart, Paytm Mall, Reliance Store, and Tata CliQ. 2. 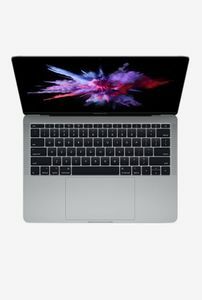 Is Apple laptop worth buying for a programmer? If you didn't know already, a lot of programmers at the world's top brands, including Google, use Apple laptops. While you can code just as efficiently on Linux and Windows powered laptops, it all comes down to your preferences and habits. Apple's macOS has all the IDEs and development tools. The company's recent laptops have sub-par keyboards, though, and they are pretty expensive. 3. Are Apple laptops better than Windows counterparts? There's no simple answer to it. If you prefer how macOS works over how Windows works, you will end up buying Apple laptops. You can run both macOS and Windows (through Bootcamp) operating systems on it. Right now, as of December 2018, Windows laptops offer higher and better specifications, better keyboards, wireless connectivity, and input and output ports. You can also buy Windows laptops that have 4G LTE cellular connectivity. If you can make do with Windows OS, you should buy them over Apple laptops. 4. 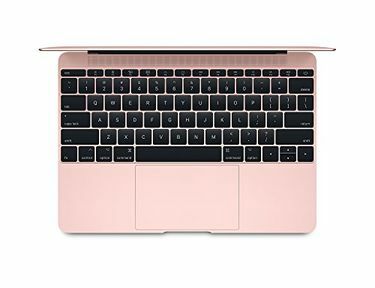 What are the latest Apple laptops with the highest configuration? 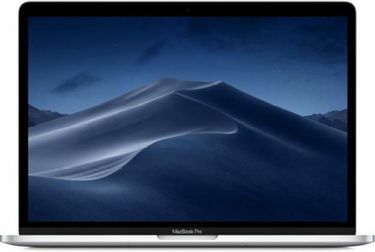 The latest Apple laptop in India with the highest configuration, as of December 2018, is the MacBook Pro Retina 15. 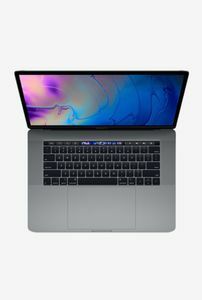 Priced at Rs 2,31,900, the laptop has a 15.4-inch Retina Display, 8th Gen. Intel Core i7 processor, AMD Radeon Pro 560X CPU, 16GB DDR4 RAM, 512GB SSD, stereo speakers, four Thunderbolt 3.0 USB Type-C ports, Wi-Fi ac, Bluetooth 5.0, backlit keyboard, Touchbar, fingerprint reader, Force Touch trackpad, and 10-hour battery life. 5. 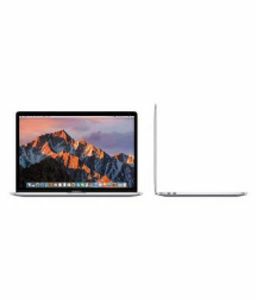 What are the Apple laptops with the lowest prices? 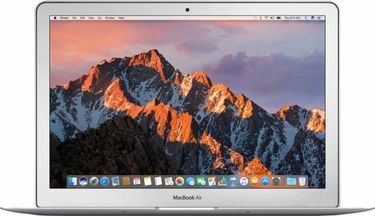 The lowest Apple laptop in India, as of December 2018, is the Apple Macbook Air and it has been selling for Rs 62,990. It has a 13.3-inch screen, Intel Core i5 dual-core CPU, 8GB DDR3 RAM, 128GB SSD, USB 3.0 ports, Thunderbolt ports, backlit keyboard, SD card slot, and more than 12 hours of battery life.